An exciting heritage preservation project. My former parish in suburban Atlanta has a massive and exciting project underway. 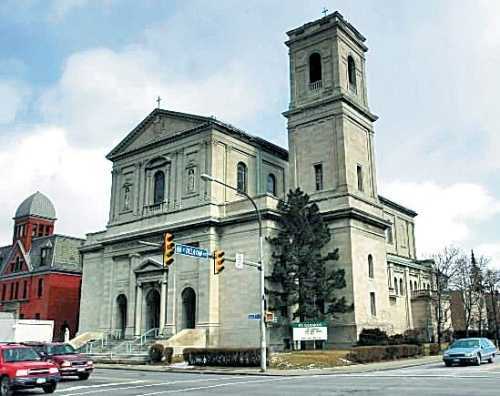 They want to purchase a gorgeous church in Buffalo, St. Gerard’s (above), and move it to their building site. Here’s an article from the Buffalo News. 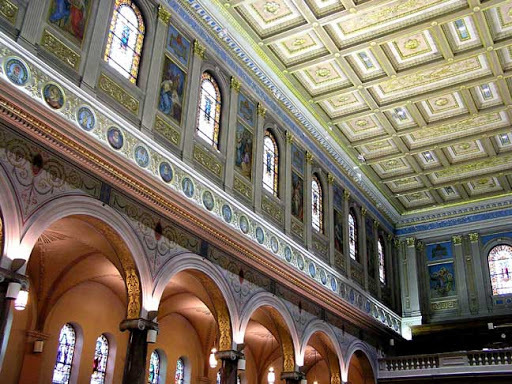 The parish was in the planning stages to build a church when Fr. Dye, the pastor, became aware of this beautiful church that had been closed early this year. Here are some stunning photographs of the building. 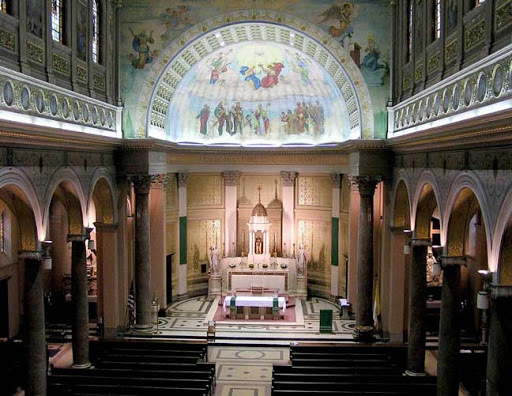 The Atlanta parish is in the midst of having St. Gerard’s measured and mapped, and no doubt doing lots of praying about this project. The style of this church is remarkably like the one that they had planned on building, and apparently the footprint is remarkably similar in size. I am very excited for my former parish and wish them the best in this endeavour.